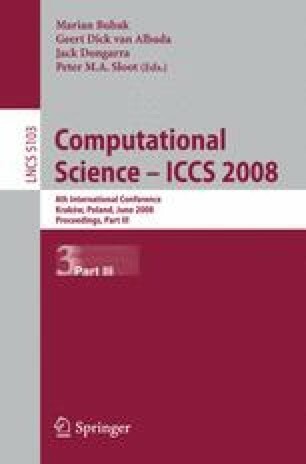 Computational Science techniques are increasingly being applied in both research institutions and industry to for example, financial applications, bioinformatics applications, physical applications, data mining applications based on grid or clusters etc. As with other disciplines there are specific issues when planning and developing such applications. For example, those applications are generally distributed and based upon Grid environments or clusters with specific management and planning issues, design, testing, etc.